Tempe is a town with a vibrant culture. It has a lake built for recreating, aquariums to discover, theme parks for exploring, and many other opportunities that will keep the average resident entertained. 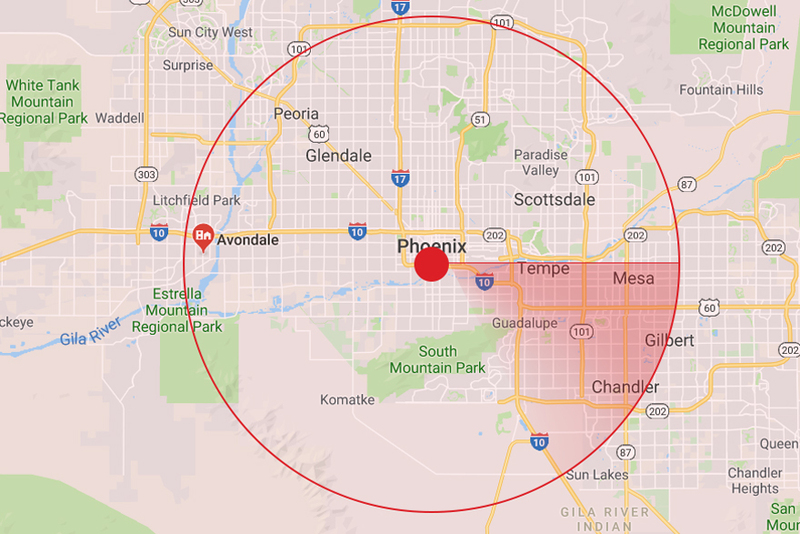 But in Tempe, it isn’t just about recreation and escape. 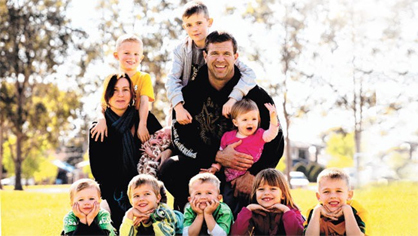 In fact, it’s also home to one of the most dynamic colleges in the country—Arizona State University. With every year and each semester, Tempe is flooded with a new wave of eager ASU students. 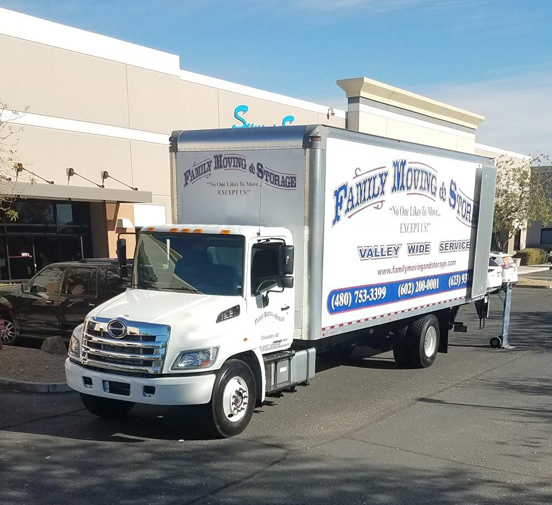 At Family Moving & Storage, we have years of experience operating as local movers for the Tempe area, and we’re familiar with the seasonal nature of moving in Tempe. 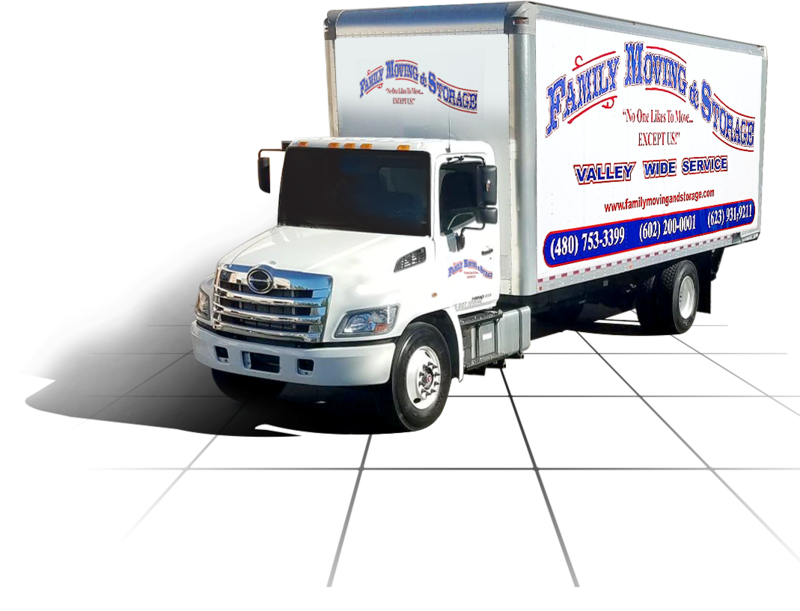 We know the best routes that will get you to your destination, and how to avoid the common pitfalls that can trip up out-of-town movers. 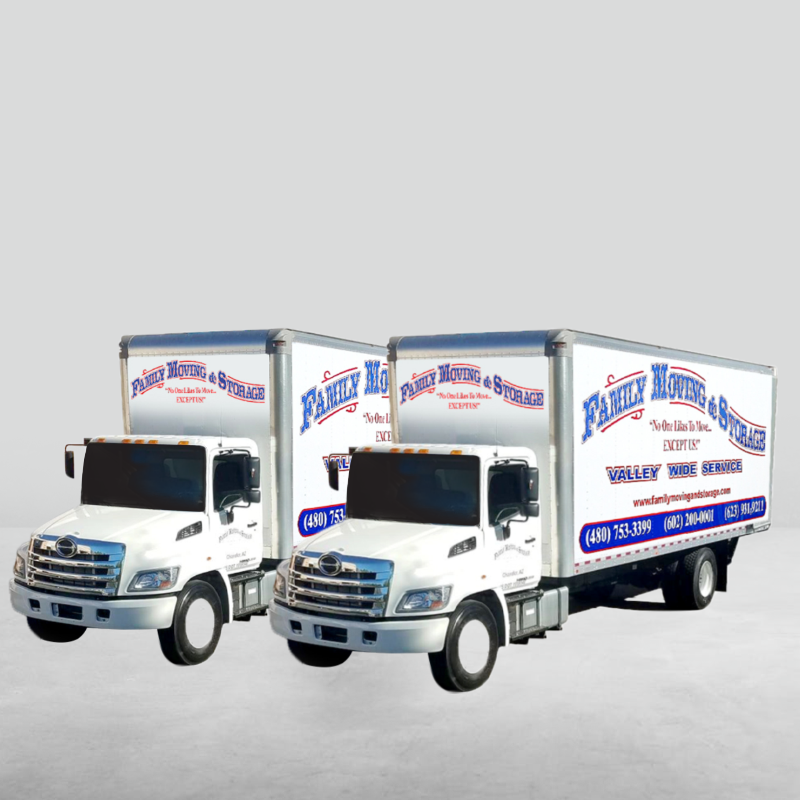 Even more importantly, we offer professional moving crews who know the proper techniques for packing up anything from small dorms to large homes. 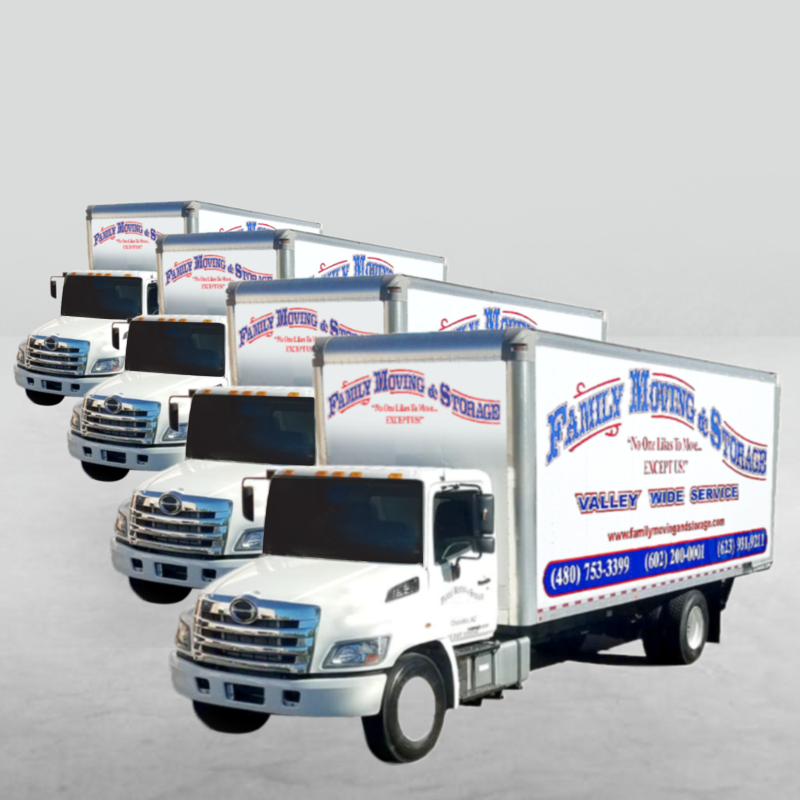 As one of the best moving companies in the Phoenix area, we offer the packing and moving services that will make your move a success, no matter the time of year. 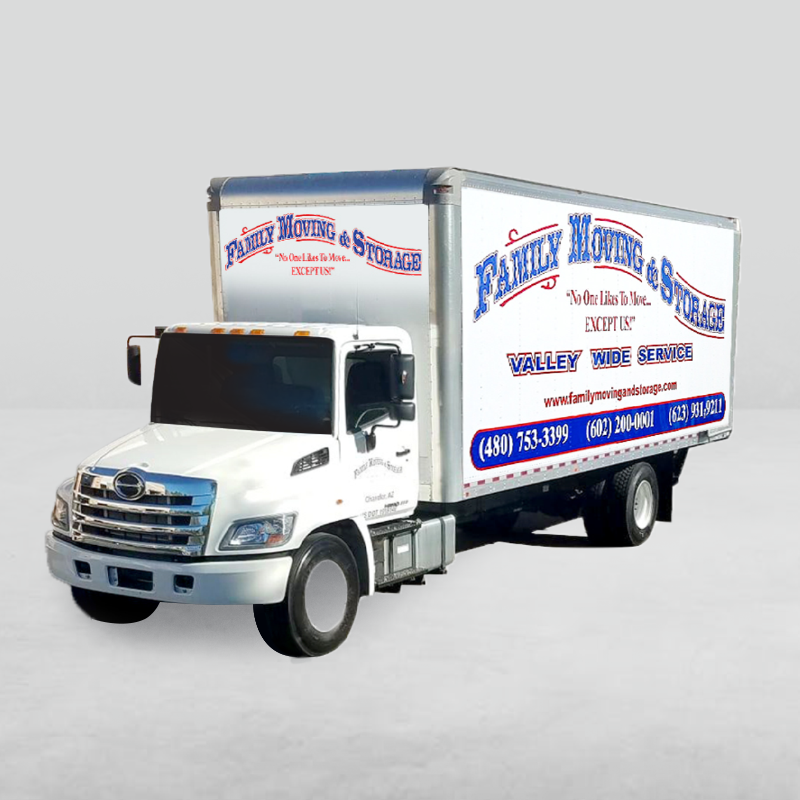 Contact us for an estimate, and get your Tempe move started today.